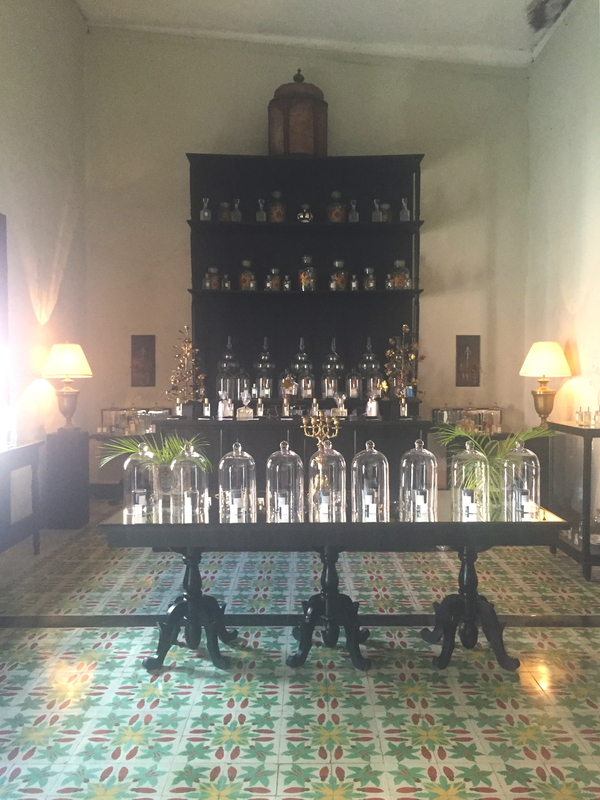 So this will be the final of my four Mexico recap posts (phew! )… You can get caught up here, here, and here, if you’d like. 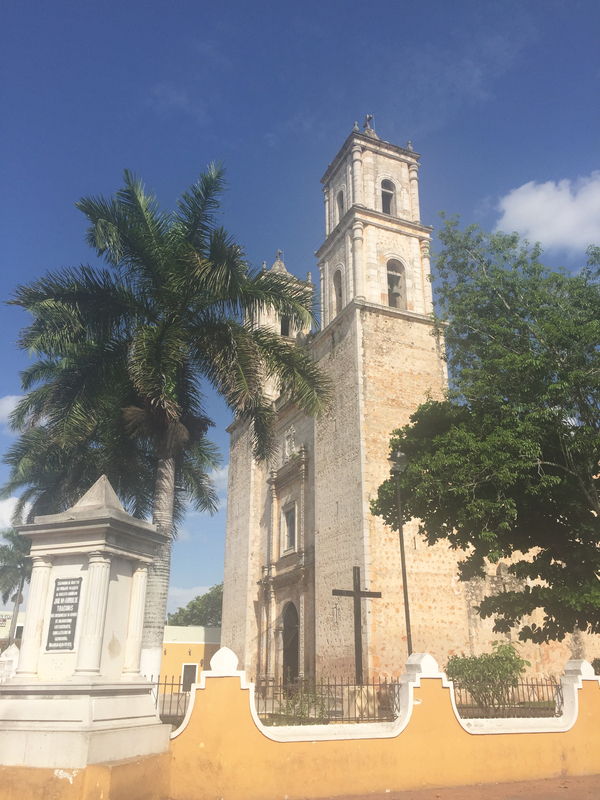 Valladolid is just east of Chichen Itza, so you’d think it was just a pit stop on the way to/from the arhcaeological site – however, it is a cultural and historical capital all it’s own. As a Catholic, it was amazing to see a small city with SIX churches (some are nearly 500 years old), in what used to be a major Catholic hub, full of friars and nuns. The enormous (now abandoned) Convent – Convento de San Bernadino de Siena – and Monastery are on the same lot, which is one of the primary historical attractions; these were built in the 1500s but destroyed in the Caste War (hence the abandonment), which was the Civil War in the Yucatan between the Maya and the European-descent Yucatecos. 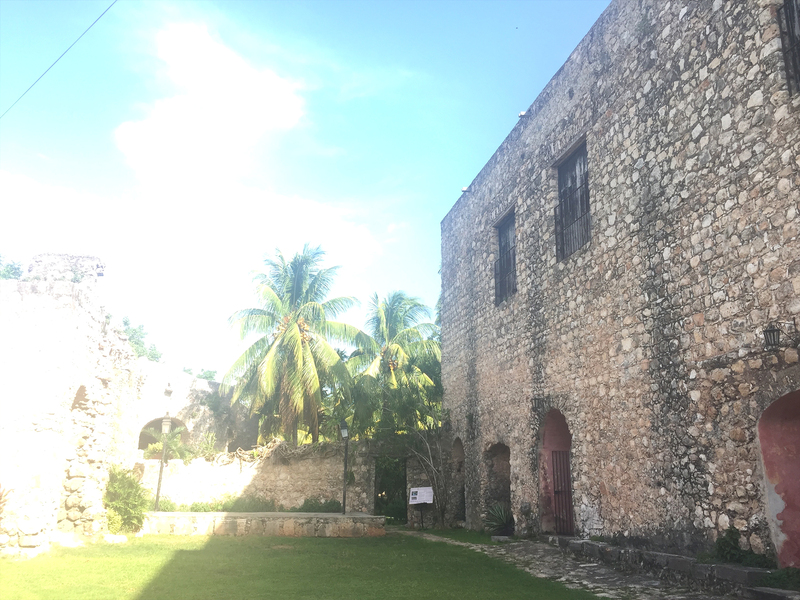 We also has the chance to see the Cathedral de San Servacio, which was founded in the 1500s before it was demolished (partially) and rebuilt in the early 1700s. 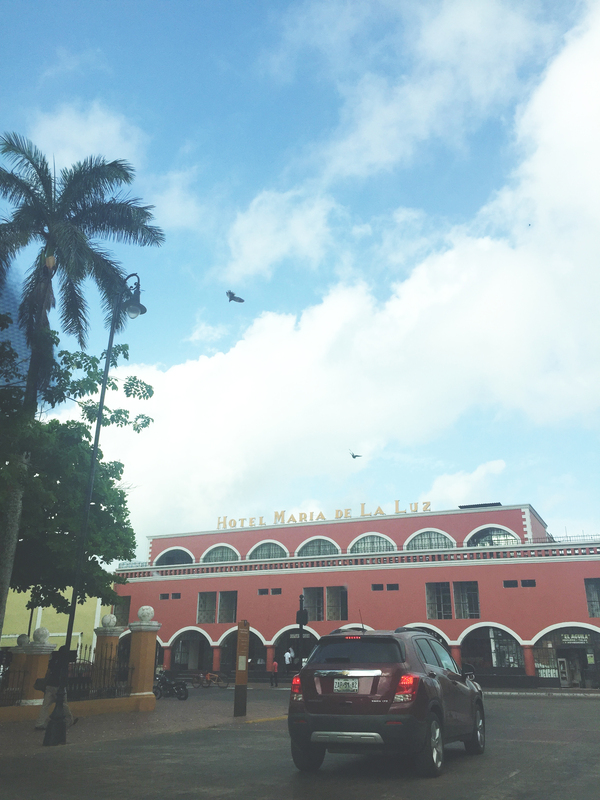 The town is vibrant, colorful, rich in history, and a mix of Mayan, Spanish, and Mexican culture. 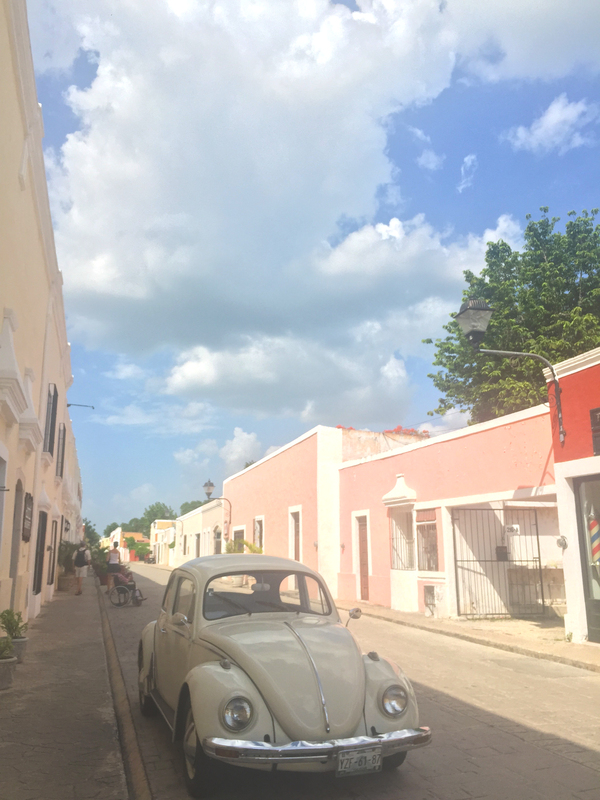 Many of the buildings have maintained original architecture and features; the Coqui Coqui (Perfumerie, Spa, Hotel and Restaurant) of Valladolid, for example, still has the original hand-painted tile floors from the 1800s. 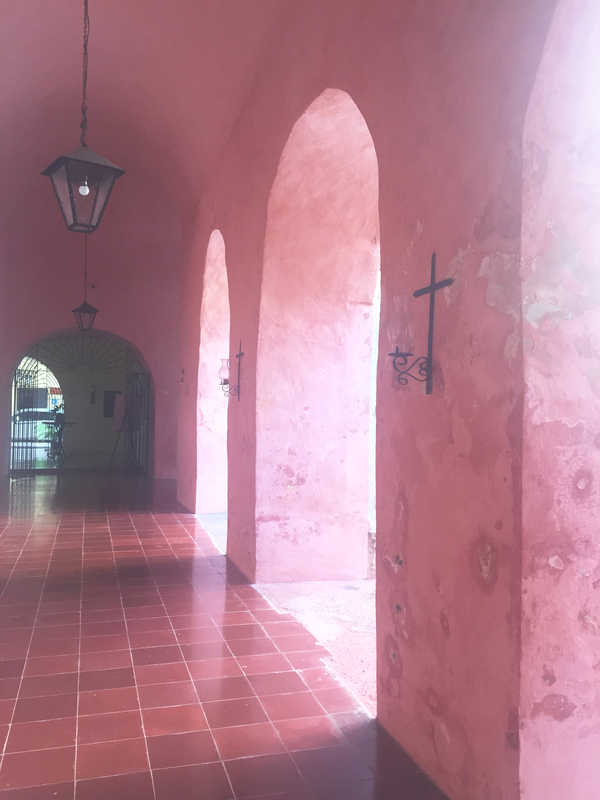 The inside of the convent is a bold candy pink, complemented by palms and lanterns. The people are warm and friendly. 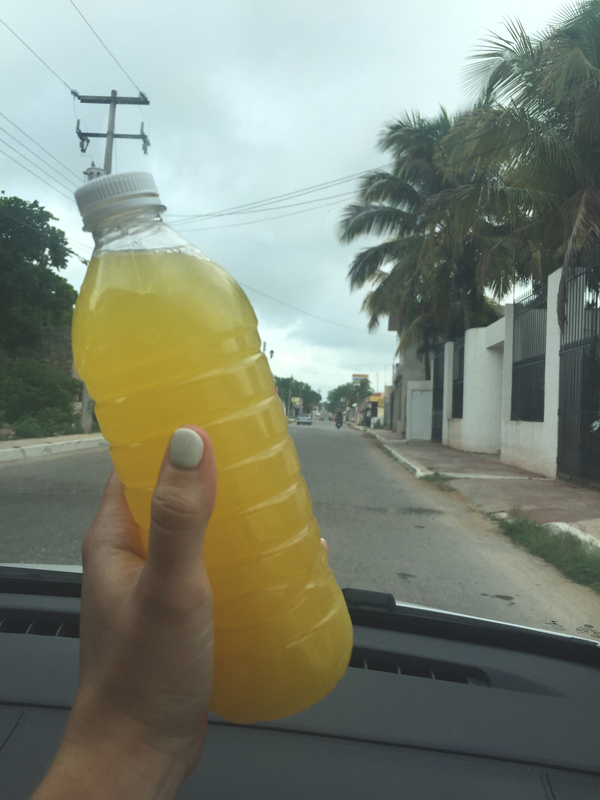 The man who sold us juice in the morning was so sweet despite my broken Spanish – and the juice was less than $1 per bottle. 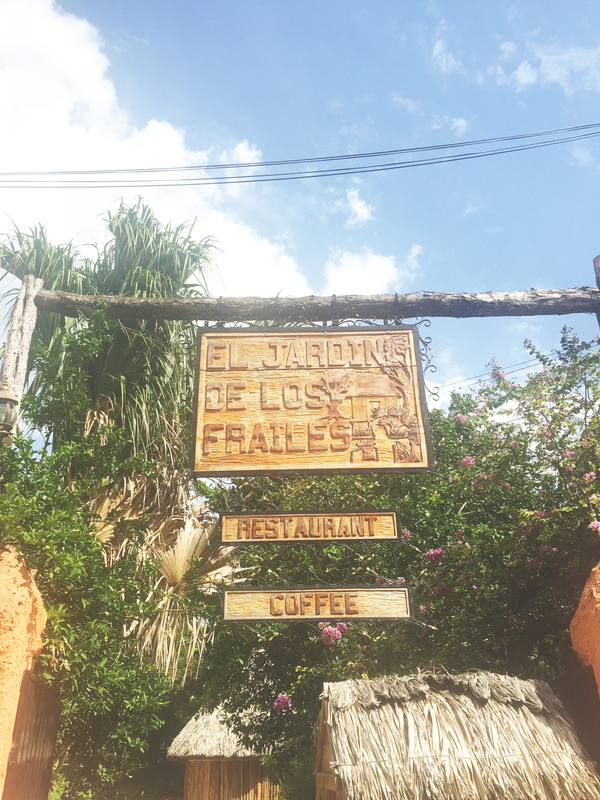 We ate at Jardin de Los Frailes (friars’ garden), where our server suggested the Yucatan specialty, Chaya – OG green juice, courtesy of the Mayans. 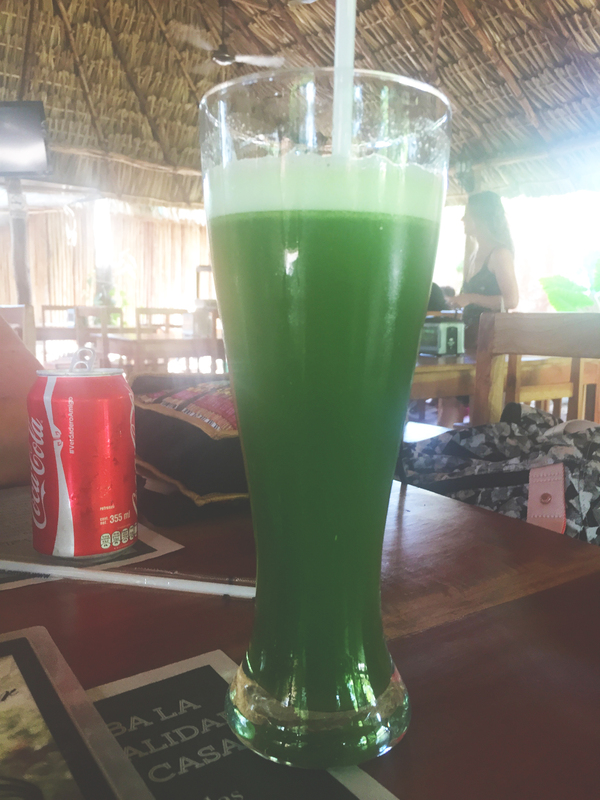 Chaya is a leaf that grows there, and they make a green juice from it (mine was with pineapple). It tastes almost exactly like spinach, so very mild. We also had some yucatec dishes with pork and eggs, and their special enchiladas. If you stop in Valladolid I would highly recommend this place! 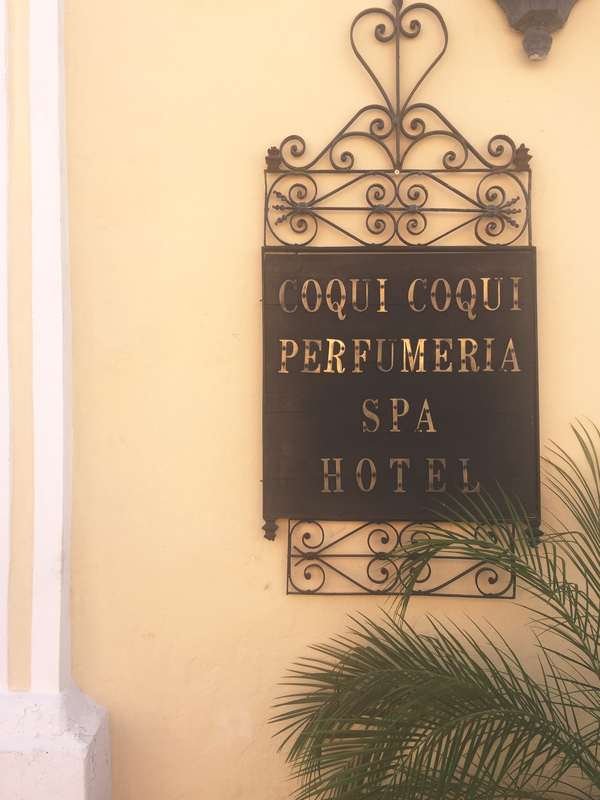 Coqui Coqui was delightful as well, and just as charming as the one in Tulum. I purchased my only Mexican souvenir here: a plumeria-scented linen spray (Flor de Mayo). 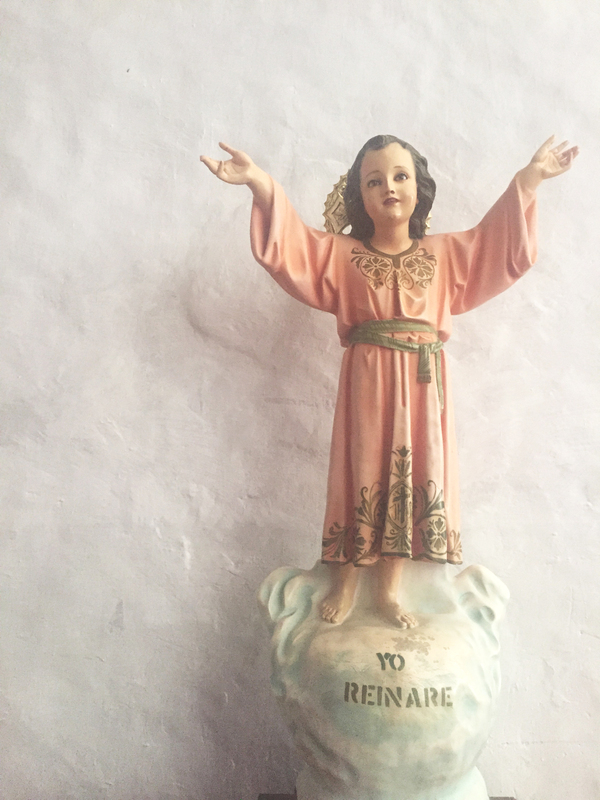 Overall, Valladolid was a sweet, tranquil town, with a quiet, subtle magic that lets you feel like you’ve been teleported to another world, or at least back in time.